There's simply no getting around the fact that while many liberals are hailing him right now, they're either unwilling or unable to see that he's been leading them astray all this time. The truth is that Stewart and his show have, almost since the beginning, held and espoused views that are, I'm sorry to say, deeply problematic. And that means I couldn't be happier to see him finally go. You can&apos;t go anywhere on the internet right now without hearing about Jon Stewart and his decision to leave The Daily Show. Stewart is regarded by many as a voice of calm and reason in the general chaos of modern politics and he&apos;s undeniably an icon to many progressives. 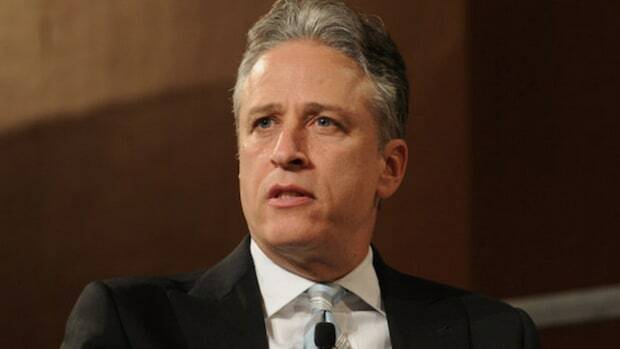 Over the course of 16 years his custodianship of The Daily Show has turned it into a highly respected and hugely influential institution within American popular culture and, according to millions, an essential bulwark of liberal values. 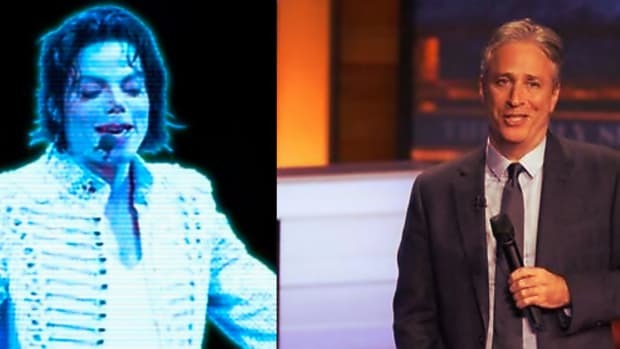 It is said, then, that Stewart&apos;s legacy is cemented in stone and that our political and media landscape will suffer from being denied his singular voice. 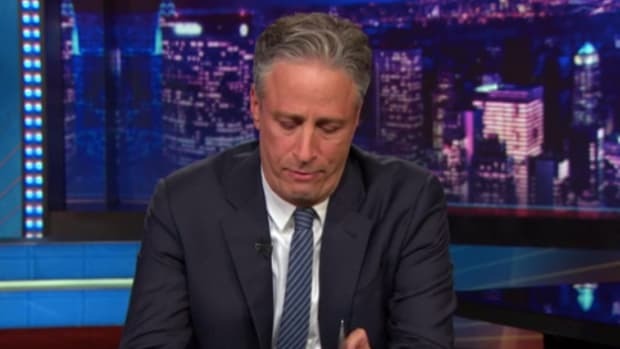 I wish I could say that I agreed with this rosy assessment of Stewart and how he&apos;s handled his duties as host of The Daily Show, but there&apos;s simply no getting around the fact that while many liberals are hailing him right now, they&apos;re either unwilling or unable to see that he&apos;s been leading them astray all this time. The truth is that Stewart and his show have, almost since the beginning, held and espoused views that are, I&apos;m sorry to say, deeply problematic. And that means I couldn&apos;t be happier to see him finally go. Sure, maybe if you&apos;re the kind of person who believes that all are equal and deserving of civil rights and compassion, and in offering responsible and ethical solutions to the problems facing the country and the planet, you might think Stewart represents the best qualities of liberalism. 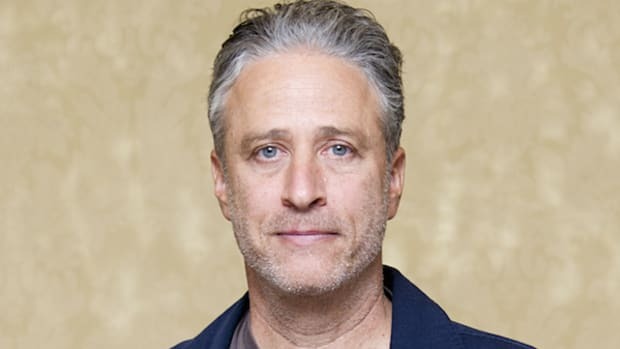 If you think that because Stewart has, for 16 years, ruthlessly mocked the hypocrisy and stupidity that&apos;s the stock in trade of the modern American right that this means he should be given credit for fighting on the side of progressives, perhaps you&apos;ll lament his departure from the national conversation. But all this time, all you had to do was read the strong critiques of Stewart by true warriors for liberalism and social justice to realize that you were wrong for heaping all that praise on him. 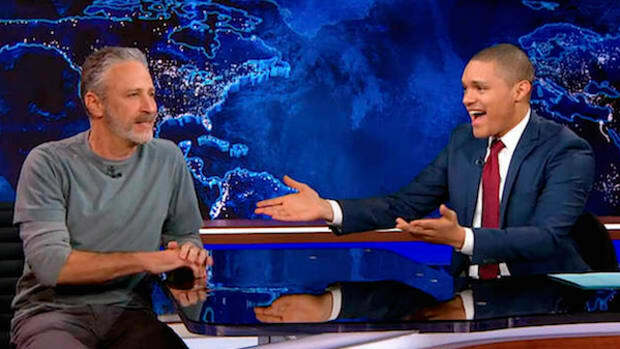 Why, right this moment at ThinkProgress, columnist Kay Steiger reminds us of the "underside of Jon Stewart&apos;s legacy at The Daily Show," namely the show&apos;s dark history of not hiring enough women. She cites an excellent article by former Jezebel columnist Irin Carmon from 2010 which railed about The Daily Show&apos;s "woman problem" and how it&apos;s always been a patriarchal boys&apos; club. Sure, Olivia Munn had become a recent on-air contributor the show when that article was written, joining Samantha Bee and taking her place beside former Daily Show correspondents Nancy Walls, Rachel Harris, Stacey Grenrock Woods and Beth Littleford. But as Carmon stated, Munn&apos;s hiring was actually something that should have offended women, simply because she wasn&apos;t the right kind of female correspondent, since she was of course hired to titillate men rather than for her comic chops. (You should completely ignore writer Emily Gould&apos;s odious take-down of Carmon&apos;s piece, which can be found right here.) This kind of feminine erasure just isn&apos;t acceptable in liberal culture. There was never any reason why The Daily Show couldn&apos;t have hired some strong comedic feminist voices, because as you know, staunch feminists are some of the funniest people in the world. If we extrapolate from Carmon&apos;s argument, it&apos;s easy to see how Stewart was also guilty of the erasure of so many other underrepresented groups -- *trans, genderqueer, Asian asexual androgynous, femme, butch, masculine-of-center, stud, feminine-of-center, demisexual, noir noncisgender but questioning and so on -- which we&apos;ve learned through the past few years of Twitter conversations and the various Tumblr accounts of 15-year-old Morrissey fans are hugely important to defer to if one wants to be called a true liberal. This makes The Daily Show, in essence, one ironically huge microaggression. Then there&apos;s Jamelle Bouie at Slate, who published a piece on Tuesday titled "Why Jon Stewart Was Bad for the Liberals Who Loved Him." In it, Bouie rightly bemoans Stewart&apos;s cynicism after years spent submerged in the painful, shameless inanity of American politics. He cites Stewart&apos;s absolutely worthless 2010 "Rally To Restore Sanity" as an example of Stewart&apos;s ineffectuality and even cowardice in trying to strike a centrist pose and unite the country while refusing to state unequivocally that one side of the aisle is correct all the time while the other side usually isn&apos;t. He calls Stewart a "bad example" for liberals because it teaches them "the pointlessness of ideological combat." Hear hear, Mr. Bouie. Only by being self-righteous ideologues do we stand a chance of convincing the other 50% of the country that they&apos;re wrong. And Jon Stewart, who is, as you say, "influential" has a responsibility to be the warrior for you team that you believe he should be. I couldn&apos;t agree more that ignoring the facts of how politics actually works and doesn&apos;t work in our country -- and often expressing frustration with that process -- is the way to advance liberal causes that benefit the highest percentage of people. There are of course other problems with Jon Stewart, particularly when it comes to his commitment to social justice and identity politics. There&apos;s that time he didn&apos;t immediately stop his show completely because one person in the audience was offended by a joke the warm-up comic told, a story that was made public by the estimable people at Salon. There&apos;s also the fact that he just isn&apos;t groundbreaking and isn&apos;t the "satire America needs," so say "Citizen Radio" hosts and activists Jamie Kilstein and Allison Kilkenny, who cite as influences brilliant -- and funny! -- minds like Noam Chomsky, Ralph Nader and Glenn Greenwald. Then there&apos;s the fact that he has, more than once, made fun of the very important and highly effective work done by Code Pink. But now that we know the damage that Stewart has done to liberal causes -- as Jamelle Bouie implies, the way his "reality-based" approach to politics and punditry has discouraged a true left-wing ascendency -- let&apos;s concentrate on how we should correct this problem. 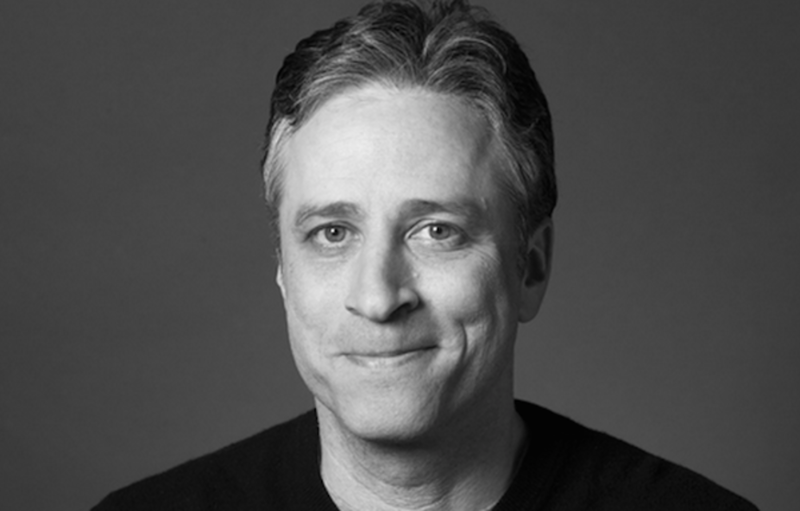 Let&apos;s talk about who should take Stewart&apos;s place the custodian of a new, more effective Daily Show. I for one would love to see Suey Park, the young woman behind the powerful #CancelColbert movement, take over the host&apos;s desk, or maybe former Jezebel columnist Lindy West (since she&apos;s much funnier than every single man on the planet; just ask her). Or how about Reza Aslan? He may not have the formal comedic background but that doesn&apos;t mean he doesn&apos;t regularly say laughable things, and he&apos;s certainly influential. Maybe the best acquiescence to the true spirit of today&apos;s liberalism would be to simply make the host a hashtag. I&apos;m not sure how we&apos;d accomplish that, but I know that if we all take to Twitter and tell Code Pink to bring their giant paper-mâché puppets, we could achieve the impossible. 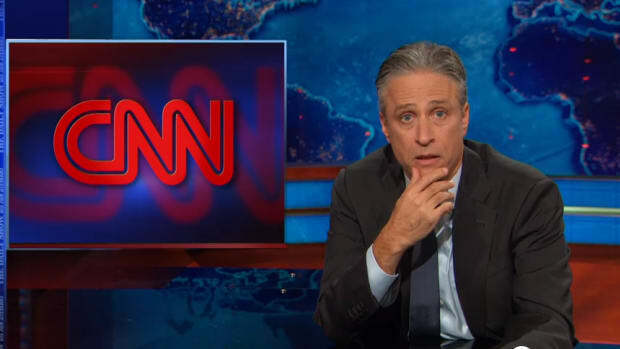 What&apos;s most important is that the new host not represent what Jon Stewart has: smart, pragmatic liberal ideals. We can&apos;t have those since they get us nowhere, as evidenced by how little Stewart has done in the way of providing a prominent progressive voice within America for the past 16 years. Oh, and the cisgender, heteronormative white male patriarchy -- we can&apos;t havethe new hostrepresenting that either.